Try Scubadiving in the safety and comfort of the amazing Olympic pools at the National Aquatic Centre. 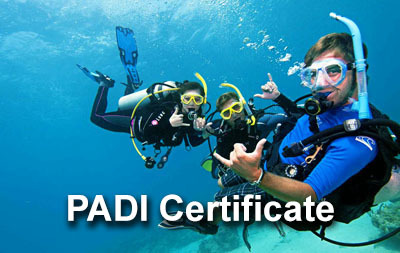 We offer the full range of PADI courses from complete beginner right up to Instructor level. 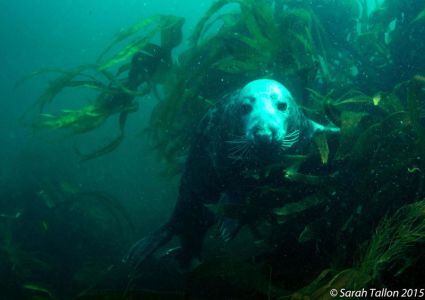 Has it been a while since you last dived? 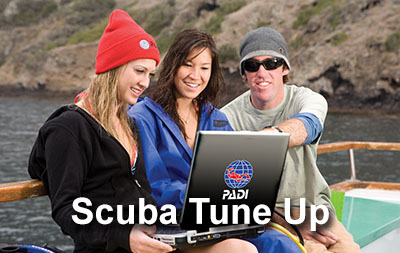 Scuba Tune Up will polish up those rusty skills! 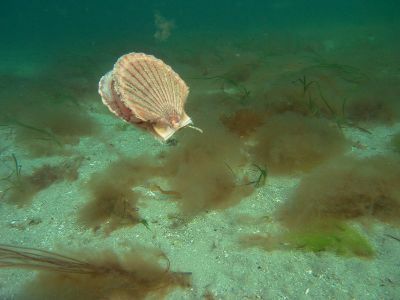 We are a proud PADI 5* Dive Centre operating from Dun Laoghaire Harbour and the National Aquatic Centre just north of Dublin City. 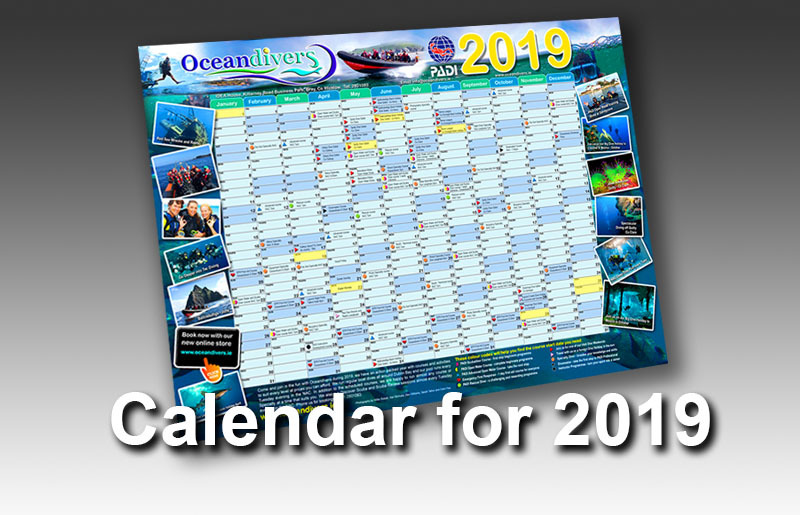 The Dive Crew at Oceandivers are passionate about the Underwater World, we love to teach scuba and to guide qualified divers to the very best reefs and wrecks around Ireland. At Oceandivers you can become a qualified diver by completing the PADI Open Water course, move on to the PADI Advanced certificate and then Rescue Diver and even progress to become a PADI Instructor. 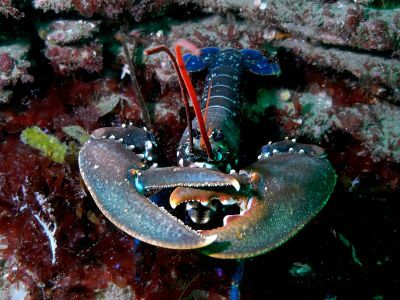 Our Oceandivers Club also organise trips and travel to the most amazing dive locations around the world. Willie Siddall and Brian Murphy were the first to bring PADI into Ireland back in 1989, between us we have logged thousands of dives both at home and around the world, we remain dedicated to high safety standards but also to keeping the fun in diving. We hope you can join us! 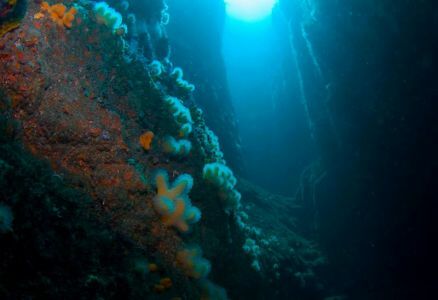 Our extensive new website is packed with helpful information on diving in Ireland so we hope you will find what you are looking for as you browse the pages. If you have any questions, do feel free to contact us but you might find the answers on our FAQs Page here. 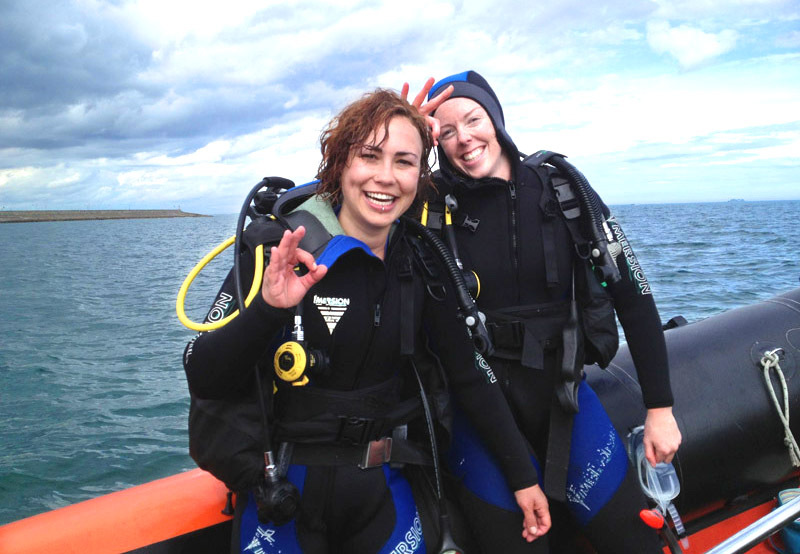 At Oceandivers we don't just teach Scubadiving, we also organise dive trips and holidays as well as local boat diving around Dublin Bay. 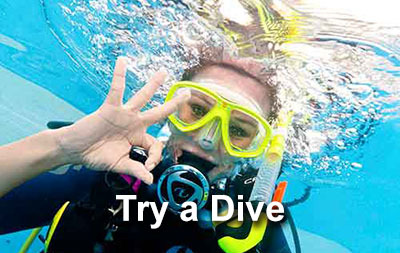 If you have never tried scuba before why not drop over some Tuesday evening to the National Aquatic Center and try a dive by signing on to one of our Discover Scuba evenings? 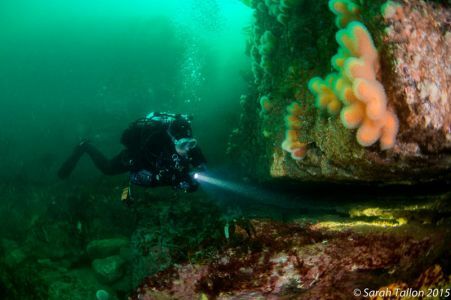 Full details on our Discover Scuba sessions here.